DMX is out from the big house. Rap star DMX has been released from an Arizona state prison after serving an extra week behind bars for failing a drug test while incarcerated. Arizona Department of Corrections spokesman Bill Lamoreaux says family members were at the facility in Yuma to pick up the multi-platinum selling recording artist Tuesday. 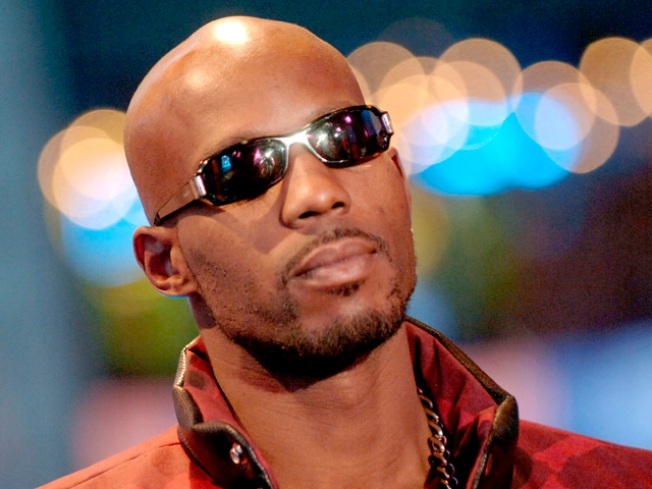 DMX, whose real name is Earl Simmons, was given a year in prison in December after his probation was revoked for failing to submit to drug testing and driving on a suspended license. The 40-year-old Simmons was credited with 117 days he had already served. Simmons had been earning 20 cents an hour as a porter.